The Tune Libra Scholarship 2017 was set up in 2016 by Tan Sri Tony Fernandes, Datuk Kamaruddin Meranun and Mr Lim Kian Onn to help aspirational and motivated students achieve their fullest potential through education. Private education is a huge investment. This scholarship was created with the intention to address this challenge by providing financial assistance to pursue iGCSE and A levels at Epsom College in Malaysia. The fund provides RM20 million in financial assistance through full and partial scholarships so students can get a complete education from one of the best British boarding schools. These scholarships fund up to 100% of Epsom College’s published fees. Our founders acknowledge that the pursuit of success comes in many different forms. So whether you’re a straight A student, a budding entrepreneur, inventor or sportswoman looking for a place in a school which will help you reach your dreams, please write to us and tell us your story. Seed Scholarships are awarded on academic merit and financial need. To qualify, applicants will need to secure straight As in the SPM exams or iGCSE, participated, and excel in, co-curricular activities, and need to prove financial hardship. Applications are accepted throughout the year. Please write to us if you would like to attend Epsom College in Malaysia but need financial assistance to do so. Our team is happy to answer any questions you may have – even if you’re unsure you qualify. 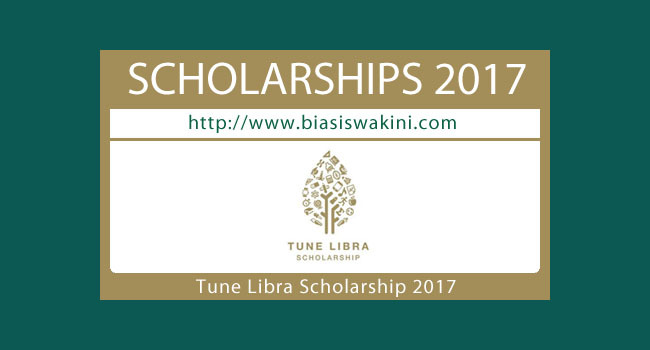 0 Komentar untuk "Tune Libra Scholarship 2017"